Thursday marked one month since we got off the plane in France. It was incredibly difficult to say goodbye to everyone I love back home, but at the same time it is exciting to start a new adventure in an incredible city. 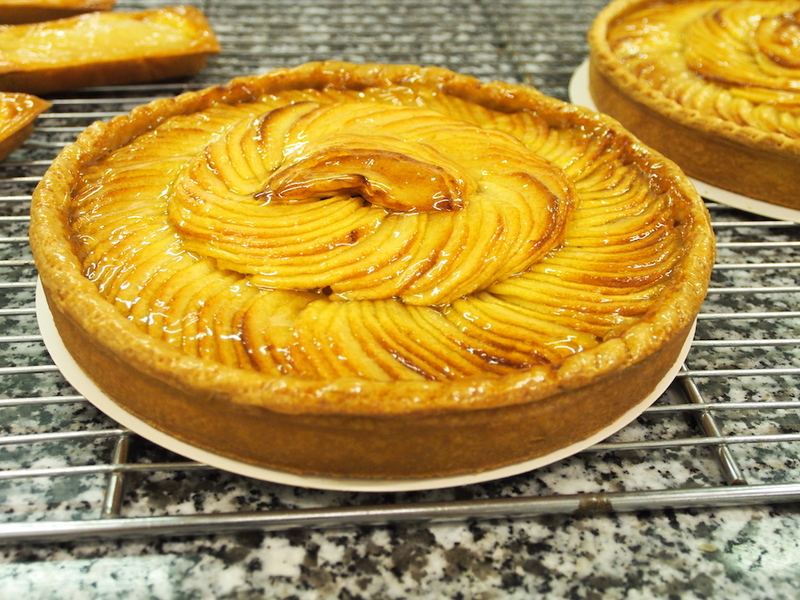 Less than a week after arriving in Paris, I started pastry school. The first few days in class were spent with orientations, kitchen tours, getting our tools and uniforms (which include a stylish hair net/bonnet as well as shoes which look like they’re from the 80′s). This year there are 27 international students in the Anglophone pastry program (and about the same number in the cuisine program). 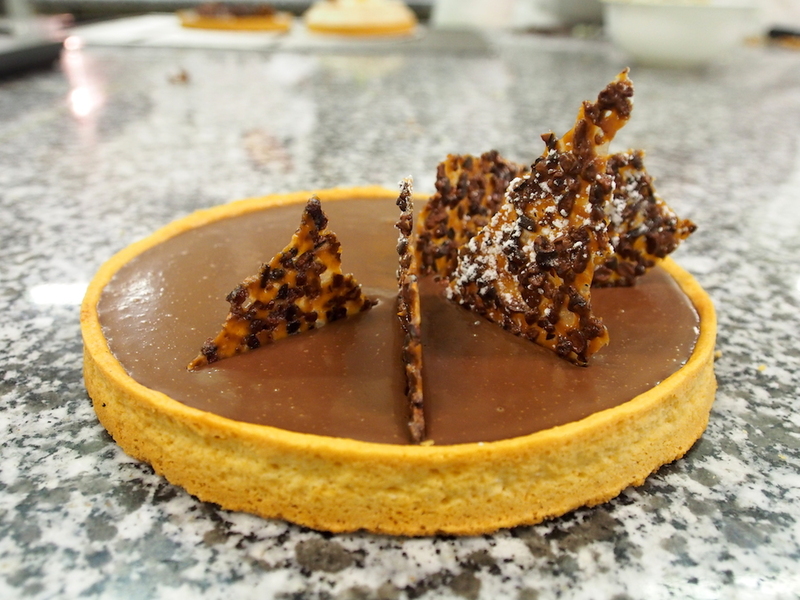 Each of the programs were split into two groups (Pastry Anglo A for me, with 13 other students). My classmates come from a variety of countries: the US, Canada, Taiwan, Germany, Belgium, Israel, Brazil, Kuwait and Thailand. Since the program doesn’t require any prior industry experience, I was surprised to find that a lot of the students have previous experience working in bakeries, restaurants or have previous culinary or pastry schooling – a little intimidating from someone who hasn’t really baked anywhere outside their own kitchen. Our chef is amazing – he has so much experience and knowledge, is so helpful and hilarious. I constantly find myself cracking up at his jokes. 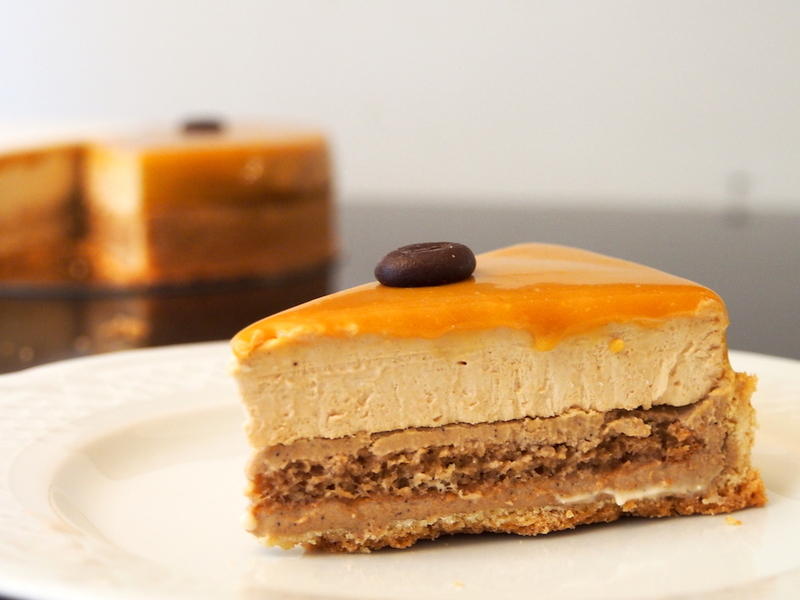 Our days consist mostly of time in the kitchen, with hands on experience. However, we also have classes covering theory, French language, wine (with tastings and dessert pairings to come) and art classes. Our schedule varies on a daily and weekly basis. We alternate having kitchen time in the mornings at 8:00am or in the afternoons starting at 2:00pm. The other half of the day is usually filled with theory classes, French, etc. Sometimes we have half days. Lunch is served for free at the school, but is really disappointing. At first I found it really surprising that the food served at a culinary school is so terrible, but I later learned that the lunch services are subcontracted out to a third party (no Ferrandi student would make vegetables so mushy and tasteless!). Other than these subpar lunches, everything at school has been fantastic so far. 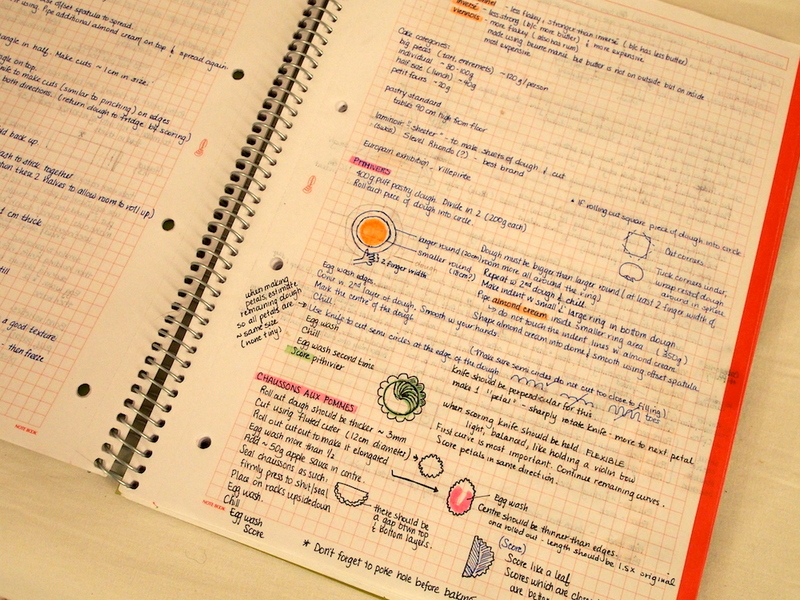 I have been fascinated by everything we’ve learned and can’t remember the last time I took notes so eagerly on a topic I am so passionate about. 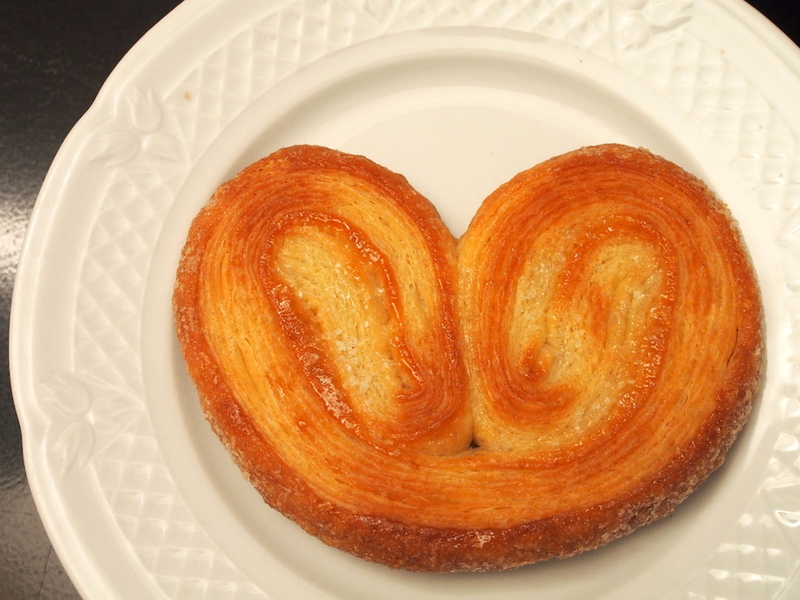 The program is called the Intensive Professional Program in French Pastry and it definitely seems intensive thus far. Most days are hectic and busy, with us often leaving the kitchens an hour later than scheduled and making it to the cafeteria with only minutes before they close. The standards for our work are high. Our work is constantly criticized and sometimes (part-seriously, part-jokingly) called “disgusting” – there is no sugar coating here, so to speak. But we’re told not to take the criticisms personally, learn from them and improve our work. It is clear why this program yields such well-trained professionals, and why the employment rate for graduates of Ferrandi is so high (97%). Despite classes being occasionally overwhelming, I absolutely love every part of it so far. I don’t remember the last time I was able to wake up each morning and go do something I’m passionate about for the entire day… over and over again. There have been a few times when I was standing in the lab, rolling out dough and I was struck with the realization of how lucky I am to be in pastry school. It’s hard to believe that had I not found the courage to take this leap, I would been dragging myself through yet another stressful, unfullfilling busy season of auditing right now. Hopefully that’s a sign that I made the right decision in coming here! So you’re probably wondering what we’ve learned in the first few weeks of class. 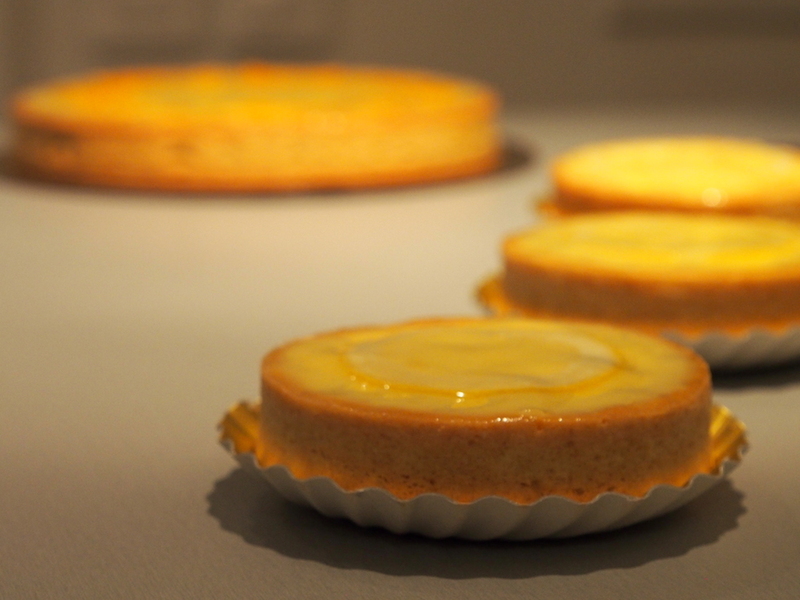 We started with tarts, working with pâte sucrée and pâte à foncer. 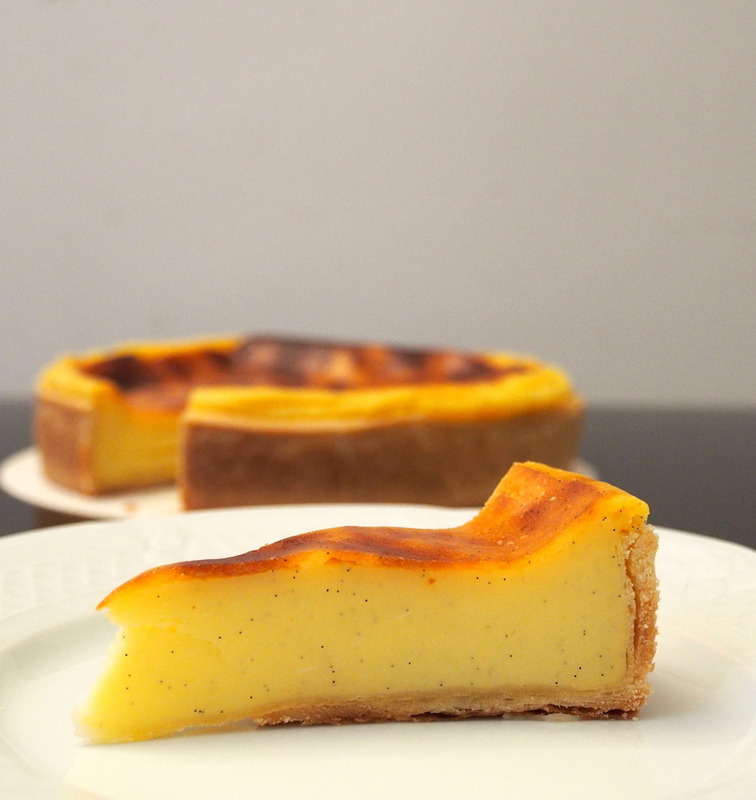 We worked with some traditional French recipes as well as some contemporary ones, such as the famous vanilla bean and coffee tart recipes developed by Pierre Hermé. We learned proper techniques for rolling the dough, lining the tart ring and pinching the edges. When I realized on the first day in the kitchen that all the tarts would be baked not in a tart pan but in a ring (with no bottom!) I was sure that the dough would just fall right out through the bottom. However, no major tart casualties ensued. 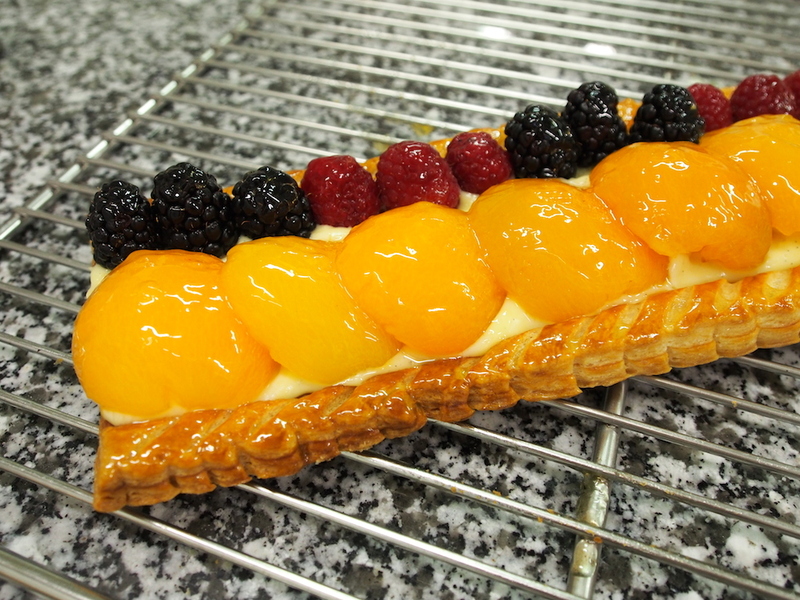 The above photos are just a sample of all the things we’ve made at pastry school so far. Essentially, I come home each day with boxes filled with baking. My biggest concern so far is finding people to give away all these sweets too. Everyone from our neighbours, the owners of the small restaurant we live above and homeless people in our neighbourhood have all been helping us polish off the past month’s baking. So… if you’re in the Paris area, you should definitely say hi and take some sweets off my hands! Hi Genia! 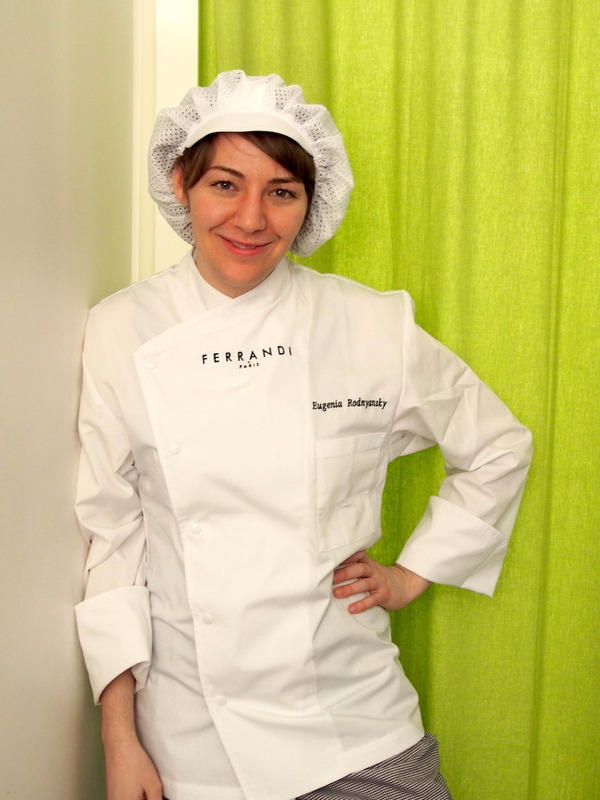 I’m glad to come across your blog while doing some research on Ferrandi’s pastry program. Looks like it has been great since the program started for you. I’m planning to apply for Feb 2015 intake. 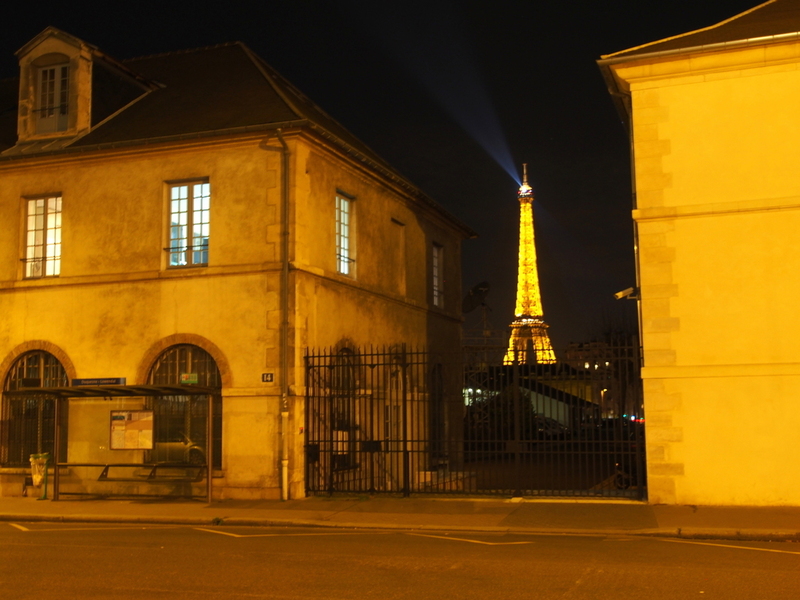 Just wondering whether you can share more about the application process and housing in Paris. Hope to hear from you! Hi Fun! That’s so exciting that you’re planning on applying to Ferrandi! Yes, we’re only about a month into the program but I’m loving it so far I’ve had a few others ask me to write more about the application process so I will do that in an upcoming post for sure. Finding an apartment in Paris is a little bit of a nightmare. We managed to secure an apartment for the first few months while we were still in Canada (choosing an apartment by only looking at online photos is a bit weird and scary). Immediately once we got here we started looking for our second place and we just signed a contract for one yesterday – YAY we won’t be homeless I will write some more info on the process of finding an apartment in a future blog post as well. I’m also going to send you a quick email so you have my email address in case you have any more questions about Ferrandi – I’d be happy to answer them. Thanks Genia! I know exactly what you mean by looking at online photos of apartments. Since the day i made up my mind to apply for a place at Ferrandi, i have been doing some research on housing. Living space in Paris is really small and expensive but i really can’t pay more than 500 EUR / month. Sharing with another student might help to lower the cost…i hope. Not sure if you know Gail Ho but i came across her blog too and i think she’s in the same intake with you at Ferrandi. Looking forward to your upcoming posts and thank you for your email. I will certainly contact if i need more insider information from you. Thanks again for being so approachable. BTW, love your sugar cookies! Thanks, Fun! Once you are accepted to Ferrandi, they send you a list of housing options some of which are shared housing or renting a room in a family’s home. Those might be good options for you to look at. There are plenty of housing options but they generally take a long time to find and the process is often pretty painful hah. 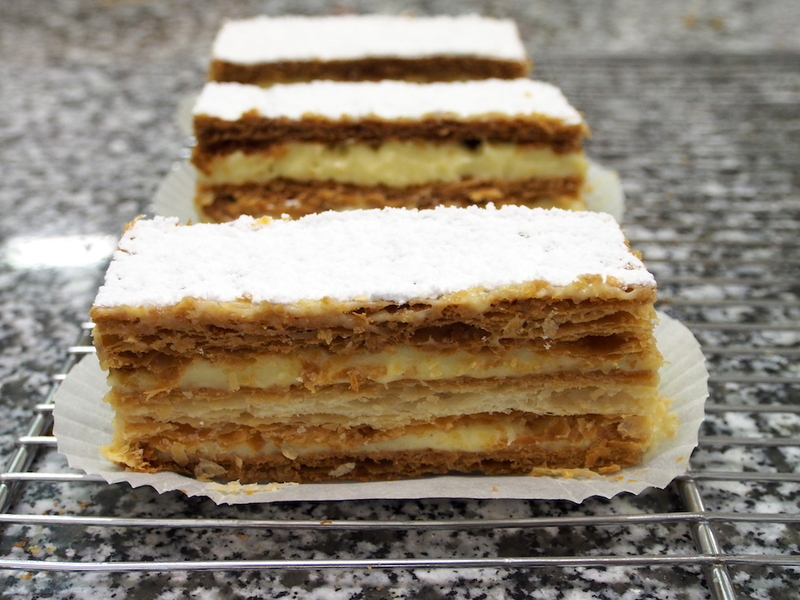 Yes I think Gail is in the other Pastry class – there are two Anglo pastry classes. Happy to help and definitely don’t hesitate to reach out if you have any questions or need any advice. I’m also considering applying to Ferrandi. I would love to hear about it through their students. Can you tell me more about your experiences so far? Also how hard it was to find an apartment? I have so many questions!!! And I’m quite excited to hear more about your stay! I hope to hear from you soon and share more about your experiences and insights about the prorams! Thank you! Yes, please do send me a quick email! Reading your updates makes me more excited to join the program! Thanks, Angeli. I’ll send you a quick email so you have my contact info. Thanks for all the information, really appreciate you taking the time to respond to queries. 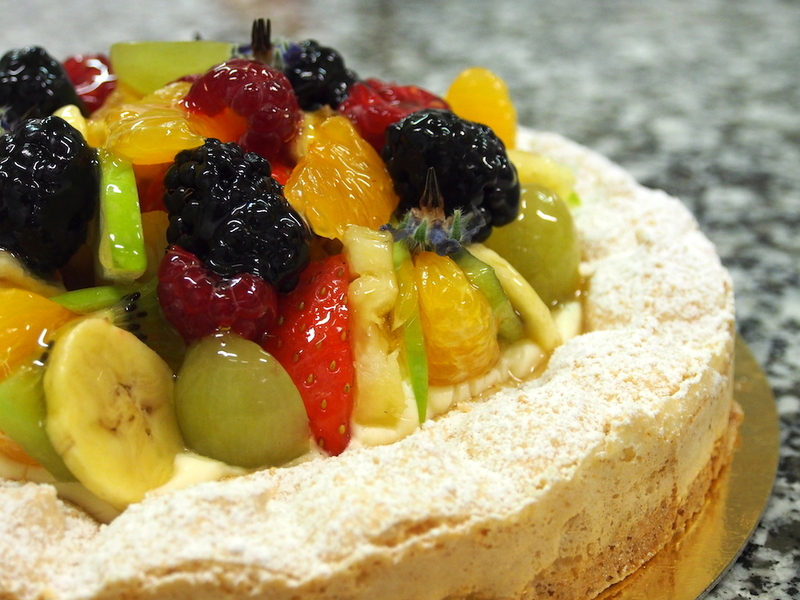 I have been accepted into the Pastry course starting September 2015. I have no prior experience, and all my learning is through experimenting at home. While I have been dabbling in pastry, I have recently taken to cuisine, and have realized that I would like to learn more. I was wondering, would Ferrandi allow me to switch to the Cuisine course if I ask them? And is there anything specific I should tell them with regard to this? Have you come across a case like this? I still have some time, so I was hoping that if I enquired soon enough, they may have a vacancy. I’d really appreciate any advice you have to offer. i am thinking of applying to ferrandi for the feb intake and have a million questions, worries, fears…. ..along with excitement…. could i email you .. if possible? Yes of course – I would be happy to help It was a huge decision for me to quit my job and move to Paris for pastry school, so I completely understand. You can email me at genia@sweetestcrumb.com. All the best! I’ve been so much research on the best culinary schools in Europe and I believe that Ferrandi is great. I read your experience and the comments of prospective students and I have a few questions. 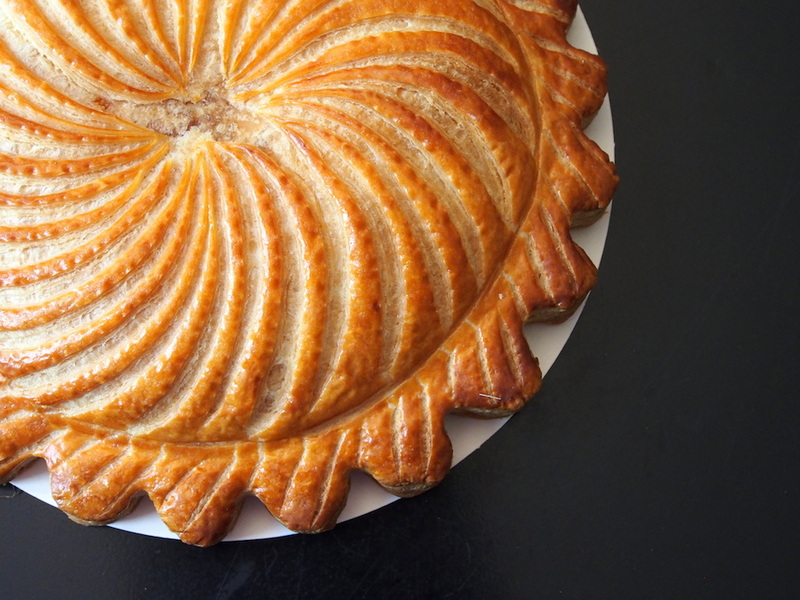 I’m applying for the February 2016 intake in French Cuisine (I know that you’re studying French Pastry) and I want to know how the application process really is and how long do they take to give an answer back? Also, finding a place to live is a big concern for me. How did you find an apartment and is does the rent has to be paid upfront or is it monthly? Regarding the daily schedule for the classes: are the classes from monday to friday? how many hours a day? I apologize if I asked too many questions but since you’re there, i would love if you could help me with my transition. Thank you so much and you can reach me through my email: nickduenas@yahoo.com. I hope you’re enjoying your time there and best of luck. I am happy to answer any questions you have about Ferrandi. The application process at Ferrandi is a bit long. You have to prepare quite a few documents/letters/CV as part of the application process. Like a lot of administrative processes in France, be prepared to have to wait a long time for things to be processed and someone to get back to you. In my case, I knew at the end of June that I was admitted to the February intake of the pastry program, however it wasn’t until close to the start date of school that I received any further information about classes/housing/etc. Unfortunately, finding an apartment in Paris is not very easy. The school will email you a list of resources to help you look for an apartment. In my case, I used an online apartment agency to arrange an apartment for my first few months in France. When I was already in Paris, I met with an agent who showed me a few places and helped me find my second apartment that I am currently living in. Both online agencies and agents you meet here will charge fees for their services. If you are comfortable dealing in French, there are several local websites which list apartments available for rent. You can deal directly with the owner this way and save money on fees. Generally, the rent is paid monthly with a damage deposit that needs to be paid up front. This is usually 1-2 months worth of rent. Classes are Monday-Friday, aside from some occasional field trips. The hours vary each week, normally one week we would have morning classes and the following week, evening classes. The hours of classes depends a lot of what is scheduled each day (just lab or also technical, French, wine class, etc.). Let me know if you have any more questions and best of luck! I am using this old thread with an hope that either of you managed to make through Ferrandi. I’m planning to apply for Sept 2016 intake. Just wondering whether you can share your experience. Hope to hear from you!